I am Nicholas Bodsford from Richmond, VA. I started fishing at a really young age, but when I really fell in love with the sport I was just ten years old. All I wanted for my tenth birthday was to fish a tournament, so my dad made that happen. I really look up to him as a person in general, but especially when it came to fishing. It was the coolest thing getting to see all the boats line up getting ready for blast off. When I was about twelve years old I ended up making my first check. It was awesome getting to make money while doing what I enjoy the most. Once I got into high school and could drive all I wanted to do was getting out on the water and fish. I've won multiple youth state championships that really sparked my drive. I've also won team points championships and tournaments here and there. This season I will be mainly focused on fishing team tournaments, but in 2020 I'm hoping to fish the BASS Opens. My goal is to fulfill my childhood dream of making the Bassmaster Elite Series one day! 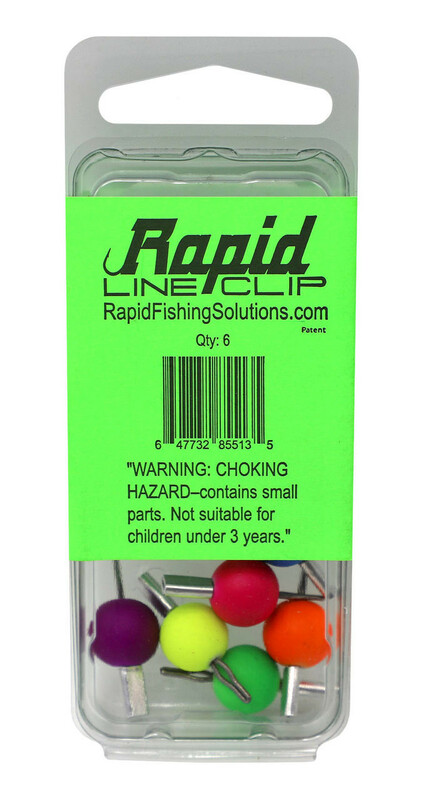 I've been using the Rapid Fishing Solutions products for awhile now which every product is great for time management, and to save money. 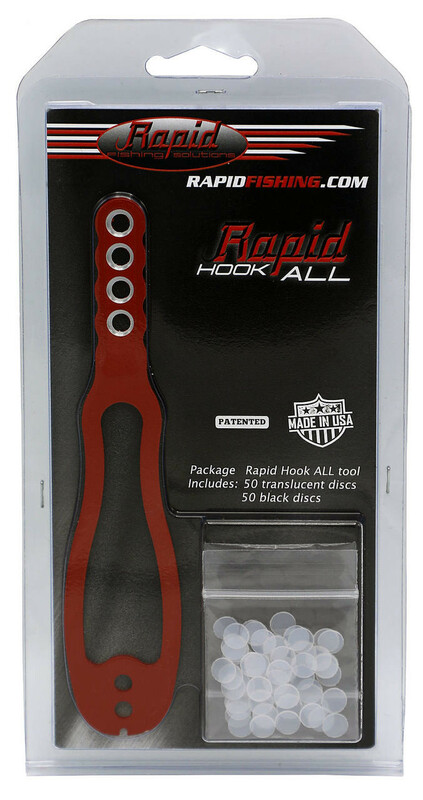 My favorite product is the Hook-All and one of my favorite ways to use it is on a swimbait. It allows me to get so much more life out those expensive swimbaits, plus it reassures me that the bait will stay in place every cast.